As one of the better known, spectacular and therefore busy mountain trails, the John Muir Trail runs for 211 miles (340 km) into the Sierra Nevada mountain range of California, from Yosemite Valley to Mount Whitney. This is a true mountain hike. 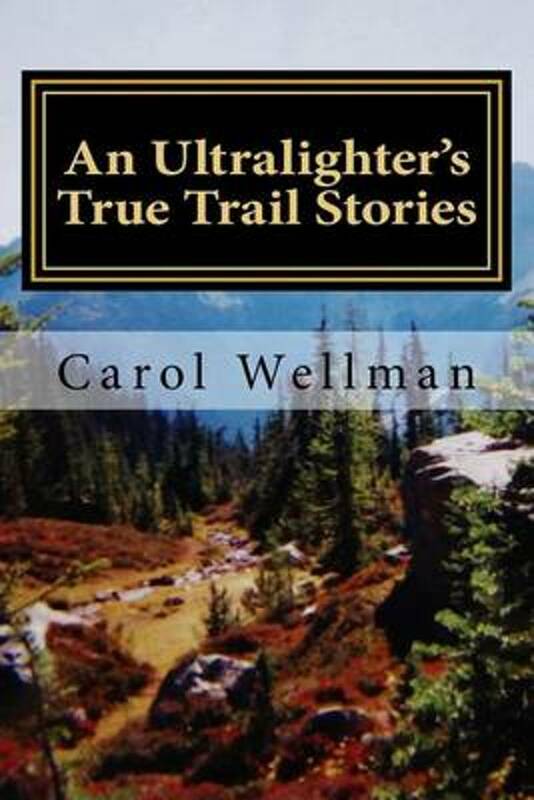 The trail also one of the highlights of the Pacific Crest Trail. Positive Hiked a part of it when I hiked the PCT. Defenetly one of the most beautiful Landscapes I have ever seen. Plenty of water! No need to carry more than 1L ever. Beautiful Mountains, Lakes with islands, beutiful passes and rivers, the most beautiful campsites! 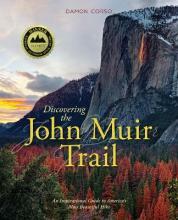 The Pacific Crest Trail Association is one of the best resources for the John Muir Trail. 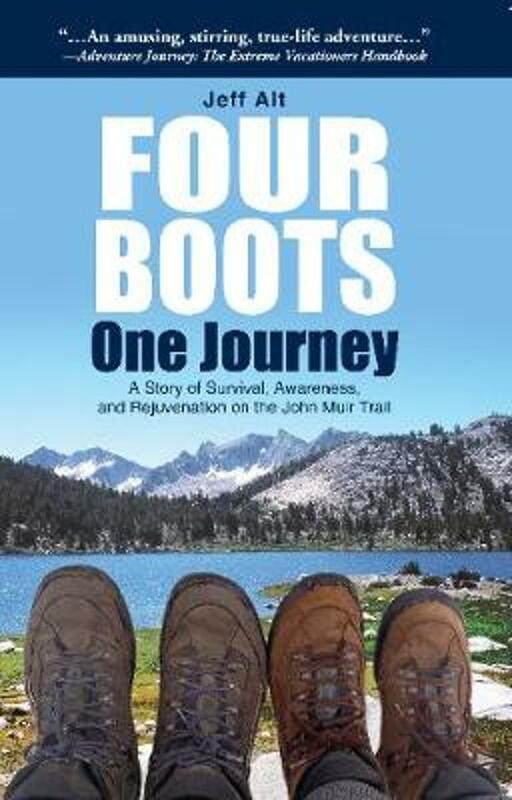 The website centres around the author's own experience, hiking the JMT in 2007. This trail report is adorned with fine pictures. There is a section on planning and preparation, and some advice on equipment. This document dates back to 2001. Web resources for the JTM. John Muir Trail in California is one of the best hikes in the world. 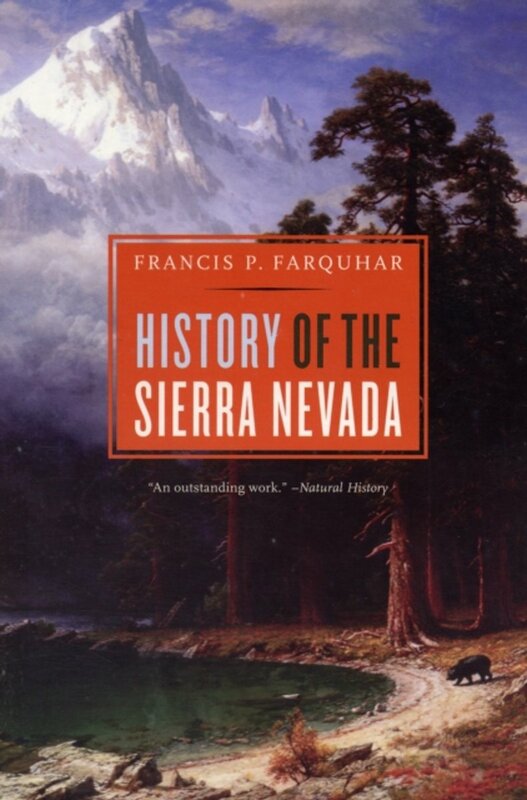 Website dedicated to the JMT, describing the sections in the Yosemite National Park, Ansel Adams Wilderness, John Muir Wilderness, Kings Canyon National Park and Sequoia National Park. Read Big G's daily journal, view the pictures. Also a map and gear list. It's always enjoyable to watch a 360 degrees panorama. 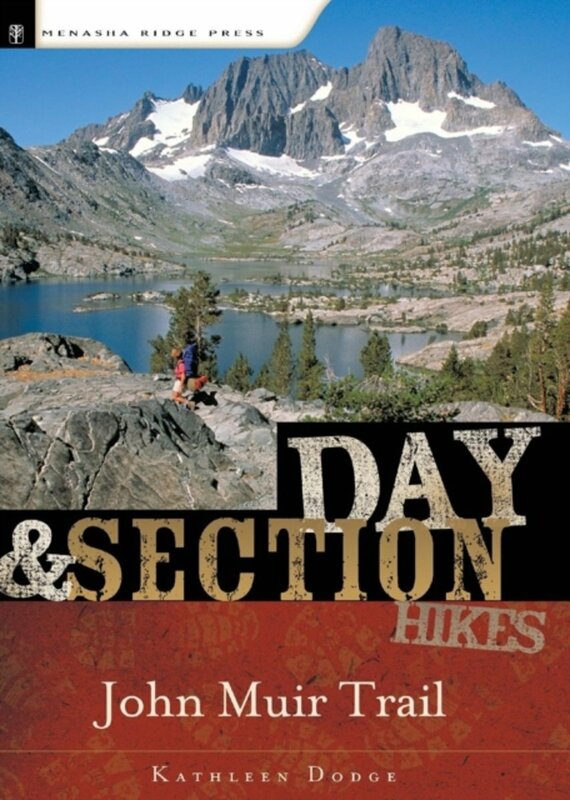 This trail report of the JMT has got many of them. The story is completed with detailed maps. Don't forget to click part two and three of the story. 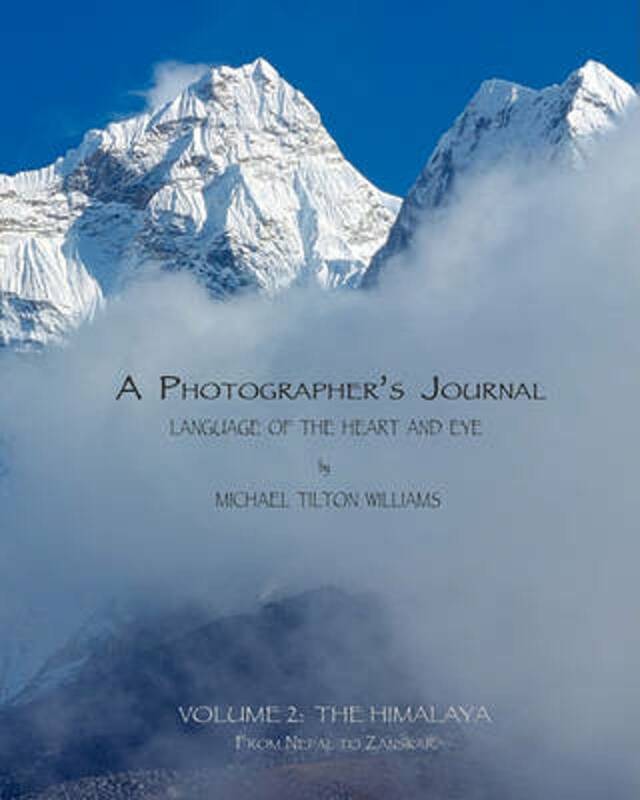 All trail journals from the popular www.trailjournals.com regarding the John Muir Trail. Good website; a thru-hike of the JMT in 23 days. Brian Ernst's artistic photo impressions of the JMT. This report dates from 1996. Trip reports and gear lists. Greg Cope finished the trail in 13 days, but if he had more time, he would do it in a relaxed way: "the John Muir Trail and surrounding areas have so many beautiful areas you could spend weeks exploring." Report and gallery. And a good picture set on Flickr. 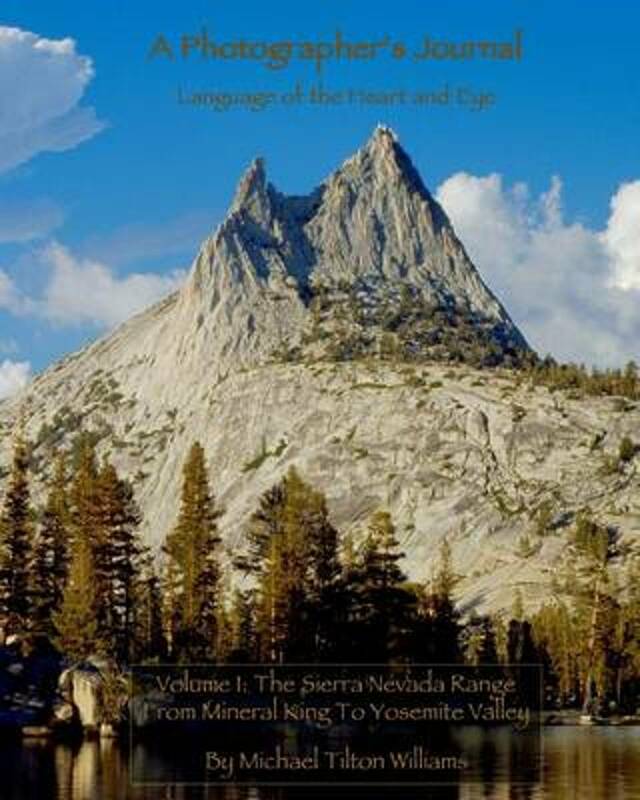 Blogs, photo's, video's, Who Was John Muir, and even JMT wallpaper for your PC. Set of free online topographical maps.